Carmakers are increasingly turning to downsized turbocharged engines as a way to increase fuel efficiency without compromising power output. Now, a new technology promises to increase their efficiency even further. Electric turbochargers offer added flexibility because they can produce more power at lower engine speeds--and they're receiving considerable attention. According to a recent Navigant Research blog post, electric turbochargers could be the "next big thing" in fuel efficiency. 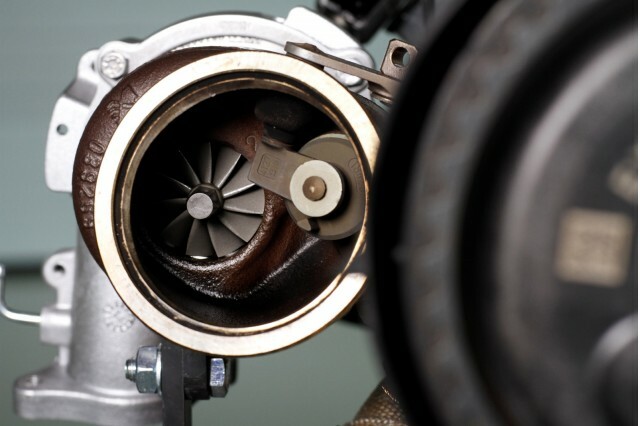 Traditional turbochargers use exhaust gases to spin a turbine that drives more air into an engine's combustion chambers, but the exhaust has to reach a certain pressure for them to work effectively. Waiting for a turbocharger to spool up produces a sensation of "turbo lag" that engineers have worked to eliminate since turbos entered widespread use. The electric turbocharger cures this problem by using an electric motor to drive the turbine, allowing the turbo to spool up far more quickly. This not only results in more responsive power delivery, but also allows for increased operation at lower engine speeds--increasing fuel efficiency. Valeo--which says it will supply an electric turbo to an unnamed automaker beginning in 2016--says these devices can also be more precisely controlled, allowing for shorter bursts of extra power when needed, and potentially improving efficiency by 10 percent. Since electric turbos doesn't require the plumbing normally needed to route exhaust gases to the turbine, they could also free up some space in the quite-cramped engine bays of modern cars. 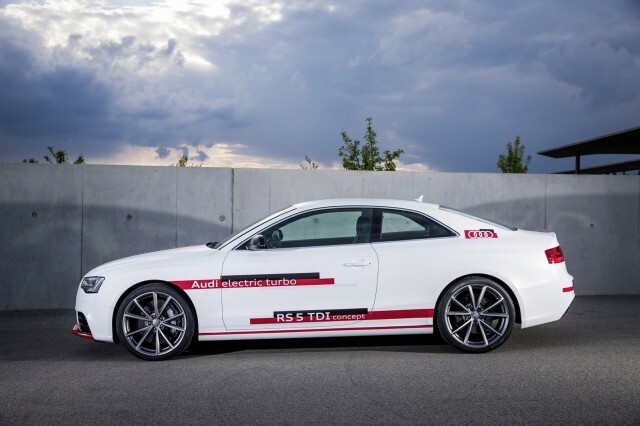 This list of perks has attracted the interest of several carmakers. 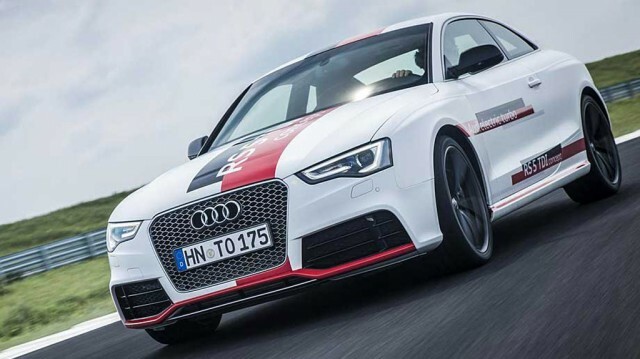 Audi demonstrated an electric turbocharger on a diesel-powered version of its RS 5 coupe earlier this year, and is expected to launch the technology on the SQ7--a sporty version of the next-generation Q7 SUV--in 2016. Volvo demonstrated a triple-turbocharged four-cylinder engine--with one electric and two conventional turbos--but hasn't discussed any production plans for the technology. Even Ferrari has suggested it may augment a future supercharged engine with an electric turbocharger for added responsiveness.